Well, we are moving right along with our Building Block Dress book tour. Today we are delighted to have Rachel back. 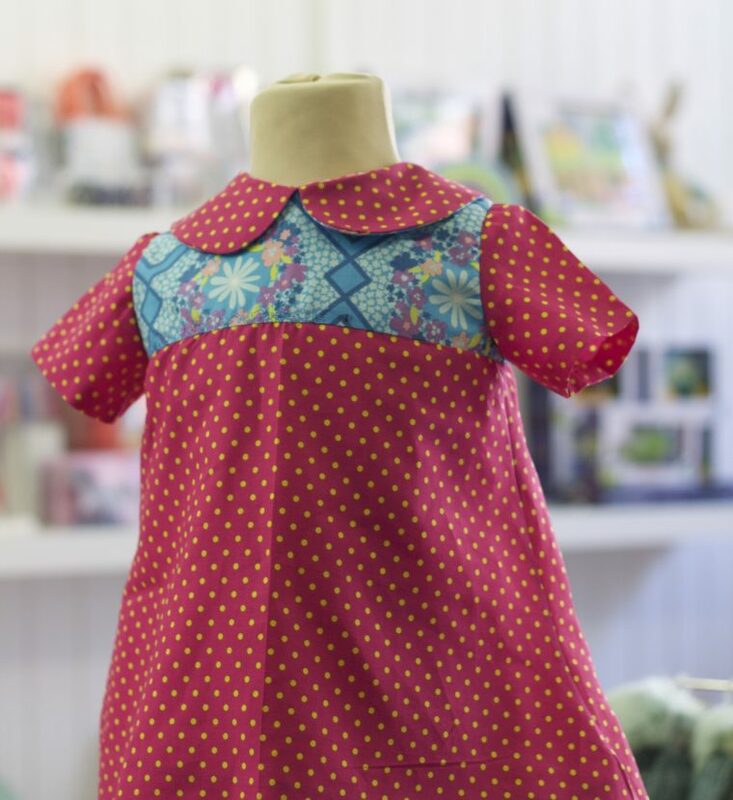 Earlier this year she was a Gallery Tunic + Dress sew-along panelist. Check out her final garment from the sew-along. Rachel hosts these really fun daily photo challenges for sewists called #sewphotohop on Instagram that bring the online sewing community together for one big fun photo sharing party. Look out for one in the future, play along, and meet others who share your passion. Rachel designed and sewed a toile in size 2, click through to see more on her blog. 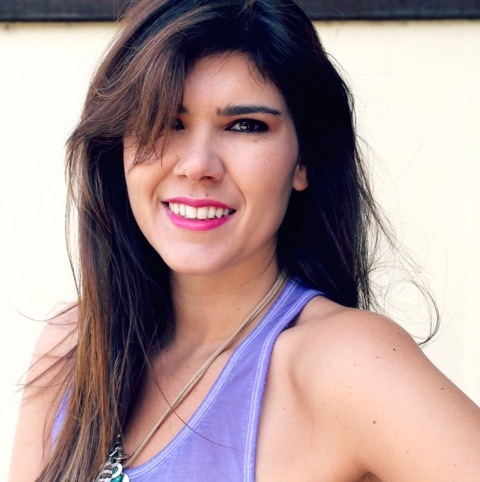 Hello makers, I’m Rachel, a brazilian expat living in a historical town worthy of famous novels. Over at “House of Pinheiro” you will find insights of my creative journey, seasoned with a few glimpses of my personal life. The intention for my blog grows from the love of being creative. Fashion sewing is my passion but I am known to dabble in other crafts like knitting, embroidery, painting, etc. I have a fabric stash that has outgrown my life expectancy and no will power to stop adding to it. My latest make is my latest collaboration which I cannot share at the moment. I made it out of embroidery leather. I like sewing separates more than dresses and I am confessed coat-aholic. I struggle with the cold weather coming from a sunny, desert-like city however autumn is my favorite season. 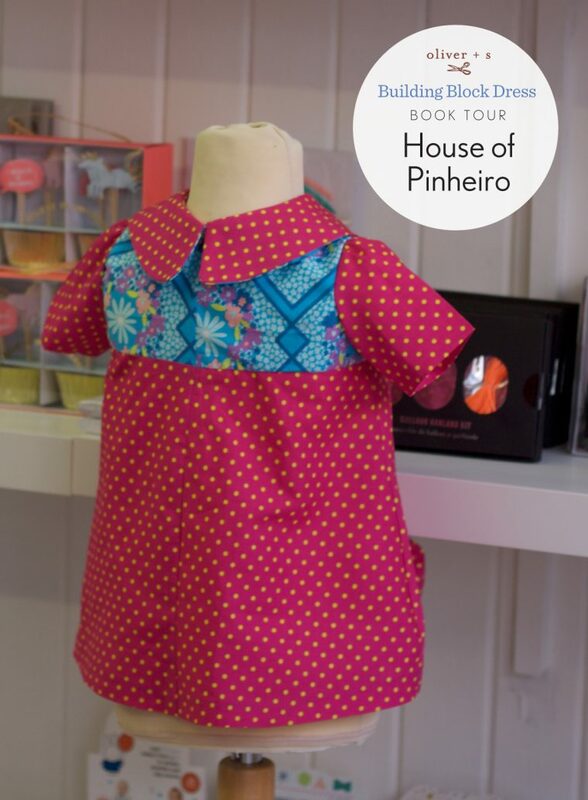 I actually named my free dress sewing pattern after my hometown, Brasilia. Come back later this week to see more from other book tour participants.